AS/NZ 60950 Certification is required for Switching power supplies to be imported independently or with a system into Australia or New Zealand per the Australian State Acts & Regulations (eg NSW Electricity Safety Act 1945) and New Zealand Electricity Safety Regulations 2010. 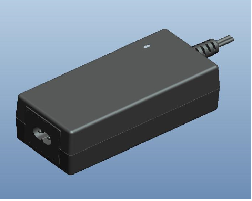 Power supplies are considered Restricted goods requiring RCM marking. 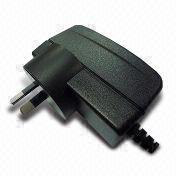 GlobTek provides a wide variety of power supplies with this certification.